How can I follow “my” call flow in a recording file? How can I link the various messages of a single call flow to each other? Where in a recording file can I lookup the allocated bearer capabilities or the AMR-coder type? Why do some UMTS protocols like RRC use the Packed Encoding Rules (PER) and how does this impact the protocol analysis? Why are there different types of RNTI’s and when is each one used? Which parameters, message types and formatting are used by the various protocols within the UTRAN? How does a Radio Bearer Setup work? Which messages are involved and how is the bearer specified? How is an RRC-connection setup? Which timers are involved? What is the message flow in the various UMTS scenarios? 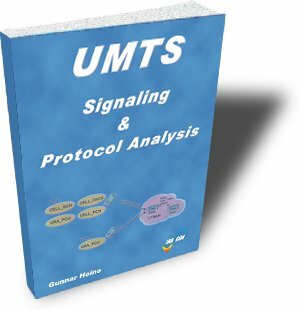 Everybody who requires detailed knowledge of the UMTS signaling procedures on the Uu- Iub- and Iu-Interfaces.